This new mule will go with anything and even double up as slippers. 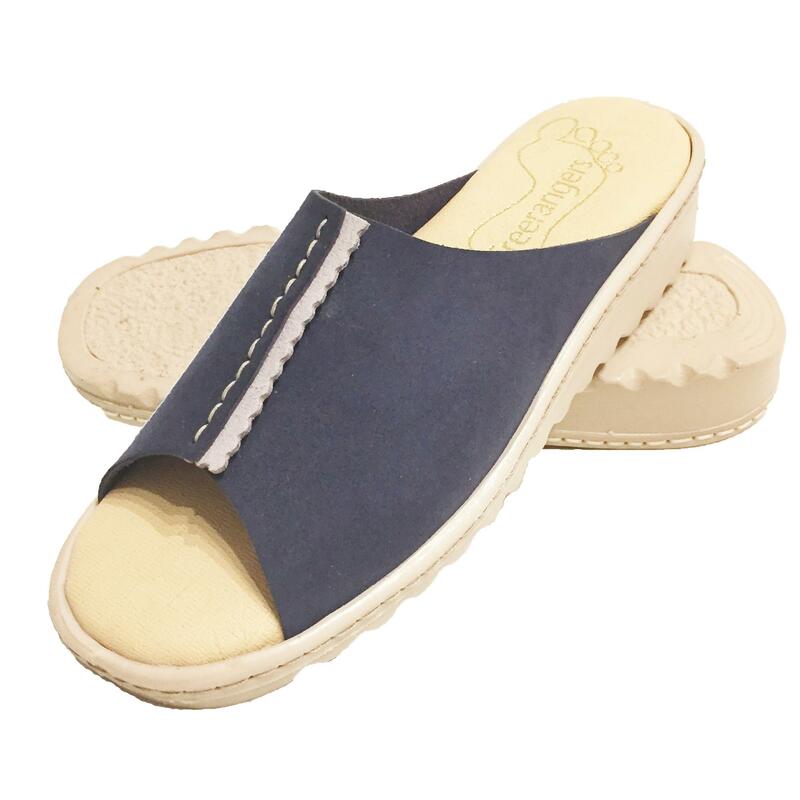 Features padded insoles and flexible soles - so comfy you'll not want to take them off! Shown in Denim Suable with Light Grey suable, Also available in all our other colours.